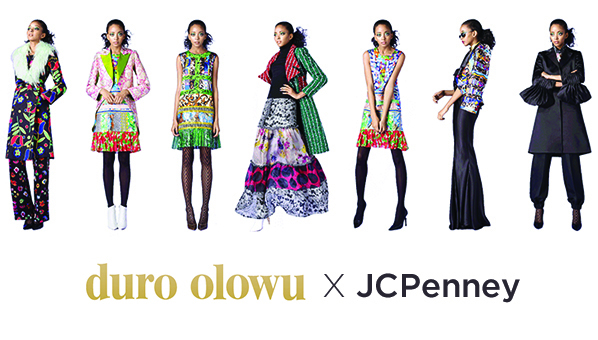 Designer Duro Olowu who is a favorite of Michelle Obama and Solange Knowles, collaborates with JCPenney to create the capsule collection this coming March to May 2013. 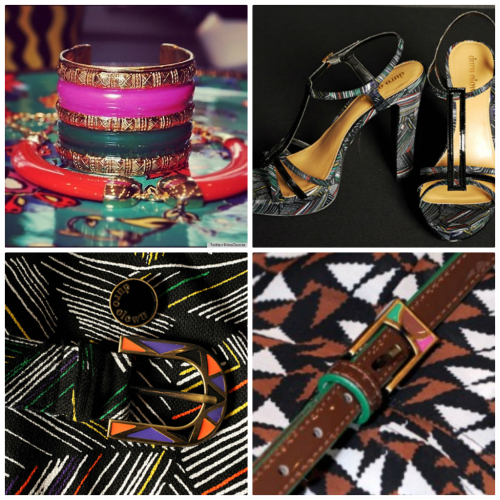 Olowu known for his lively prints will be selling women’s clothing, accessories, stationary, and home decor in the price range of $10-$100. « Jocks and Nerds Magazine	» What Do You Think of Lisa Bonet’s New Do’? 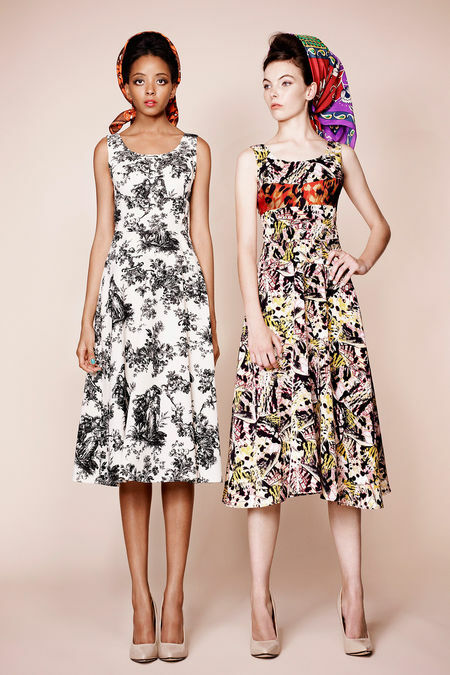 Wow, these dresses and prints are gorgeous! Penciling in a trip to Pennies in March! To bad I’ll be 8 months pregant! OHMYYGODDDD! I’m so excited! This guy is an inspiration to me! 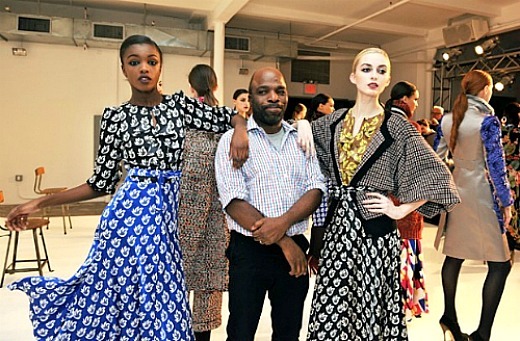 I’m Nigerian-American and…I’m speechless! Yall can expect some Duro in mahh closeeetttt! I know where I will be buying my Spring dresse. These prints are so rich. I’m impressed. the black model on the left of the first pic used to go to my sixth form college. so happy she is makin it.